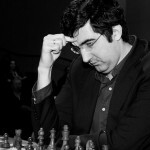 Evgeny Surov’s interview with Vladimir Kramnik after the recent London Chess Classic provided not only an insight into Kramnik’s thought processes during that event, but also a review of 2010 as a whole and an indication of his hopes for the coming year. For his commentary on the fifth round of the London Chess Classic, GM Sergey Shipov chose the clash between the leaders, Vishy Anand and Luke McShane. 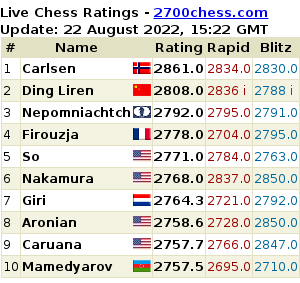 Despite a position on the 11th move that Shipov noted was almost 150 years old, what followed sadly didn’t recall the Romantic chess of the 19th Century!